How many telephone numbers do you have? In my family we personally have three telephone numbers: Home Telephone Number and two Cellular Telephones. We do have the home telephone number forwarding to my wife’s cell phone. We are now saving money each month, and continue to capture calls to the home phone. I recently came across a Blog posting, of a telephony expert who had the same issue, and he named his post, “Dangling Phone Numbers”. Peter Radizeski has served in telecom since 1999, and understands telephone service providers. He wrote a Blog post on TMCnet about NumberGarage and we thought we would share that with you here. 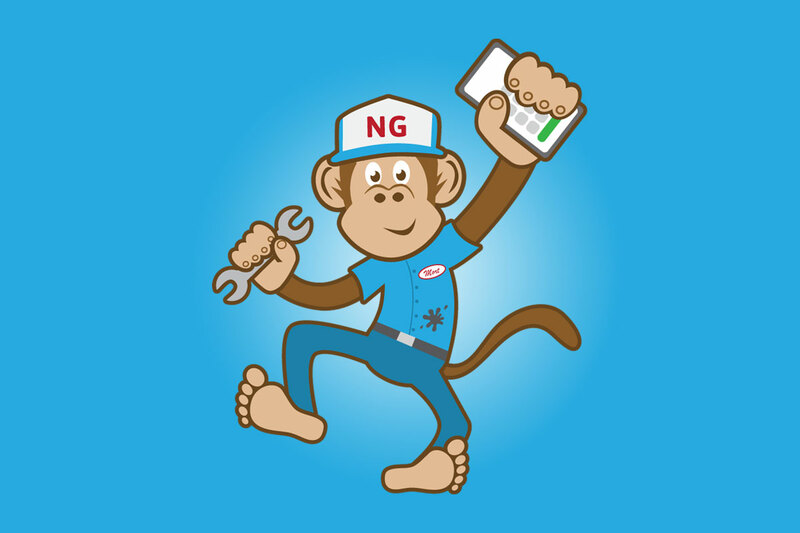 We are amazed at the way our customers use the NumberGarage service. The feedback we receive tells us that customers today seek flexibility, and function. As we continue to focus on customer service, we know our NumberGarage customers will continue to provide unique reasons to use our service.